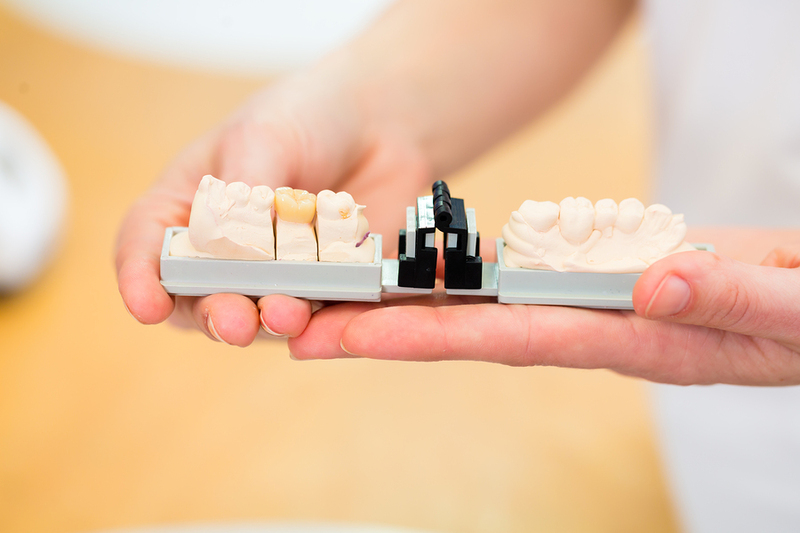 At Got Smile Dental Lab, our mission is to provide you with one on one personal service. It is our goal to know our client’s specifications and establish a personal relationship. We have built an organization that serves the specifications of each doctor and understand the uniqueness of each case. 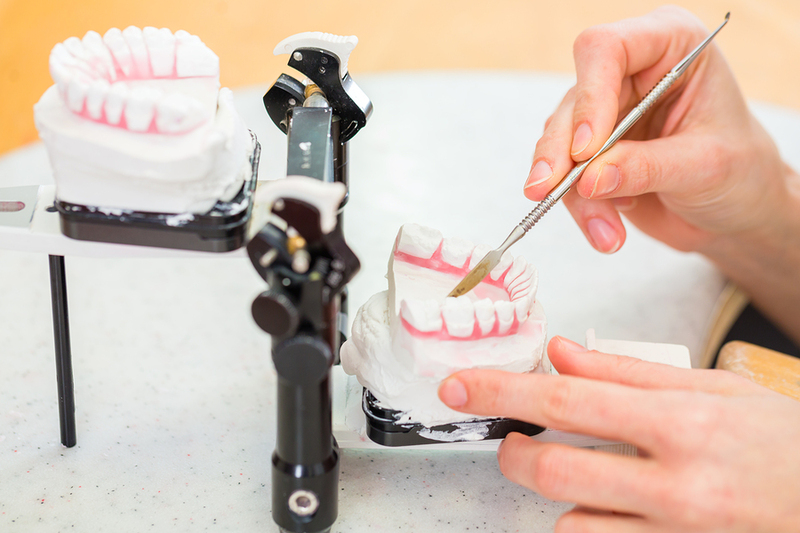 Our lab is a reliable provider of range of quality craftsmanship. 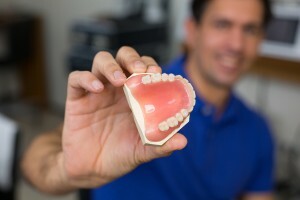 Our technicians stay updated with latest in dental material, new crown and bridge products and techniques to offer you the best results possible.